Last week I wrote about my new resolution to accomplish one thing, one out-of-the-ordinary thing, a day. I'm so glad I made that resolution and wrote about it. Just this morning I woke up thinking, "I need to buy new shirts for Nathan, there's laundry piling up, the kitchen floor needs to be mopped, there are dishes from the weekend lying around, I wanted to buy clips to hang Nell's curtains, the front yard landscaping work is barely half done..."
I have a way of overwhelming myself with to-do lists. And then I get sort of paralyzed just thinking about it all, and somehow, I don't know where or how to start. I'm keeping life manageable by reminding myself that - aside from keeping up with the necessaries like laundry and dishes - even if I do just one thing a day, in a week I will have done seven things. In a month, thirty things. And think of what I can do in a year! The small things will keep adding up. 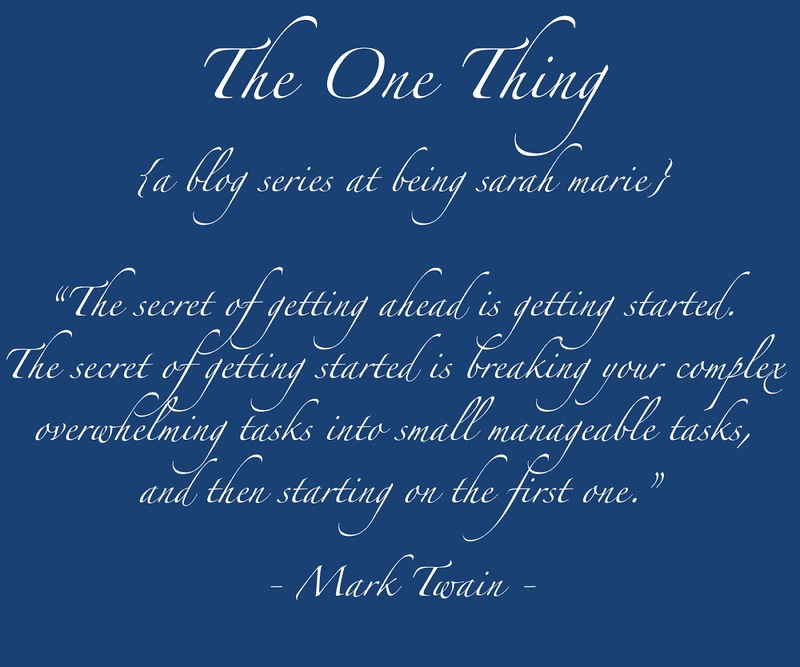 So here is the first in a new series of Monday blog posts here at being sarah marie, the One Thing series. I might share one thing I accomplished in the previous week, or I might share each day's thing. I might show you how one day I dug a hole, the next I bought a shrub, and the third day I planted it; or perhaps I will have done all of that in a day and considered it the One Thing. That's the beauty of the One Thing. The rules are flexible. Last week, Tuesday's One Thing was sewing the third of four curtain panels for Nell's room, and Wednesday's One Thing was sewing the final panel. 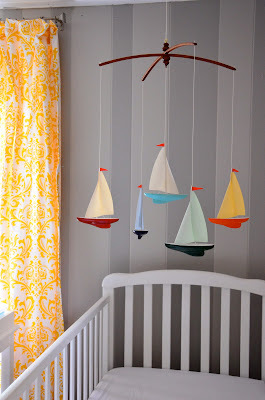 Then, I just had to buy the curtain clips and hang them. So, here are the results of several of last week's One Things: yellow damask curtains for my girl, hung in place and lending a sunny cheer to the room. 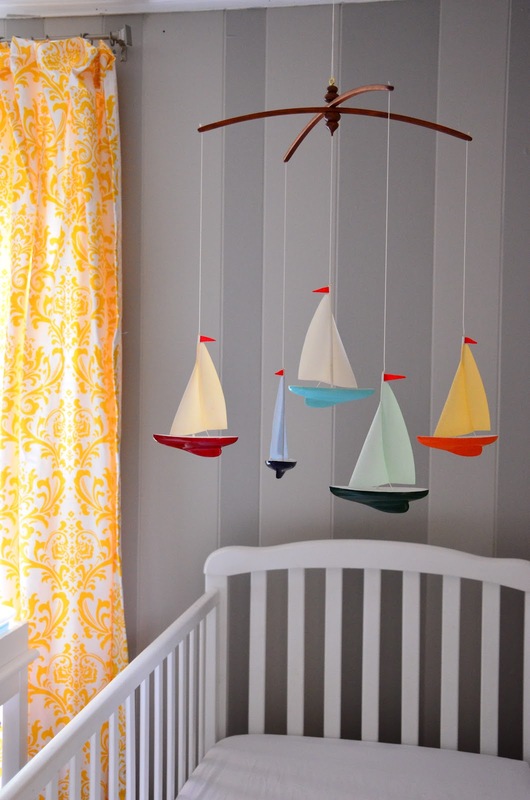 And because I love it, here's a view of the beautiful sailboat mobile my parents made for Nell while I was pregnant with her. She loves gazing at the colorful, shiny hulls while I blow on the sails to send the boats bobbing in circles. 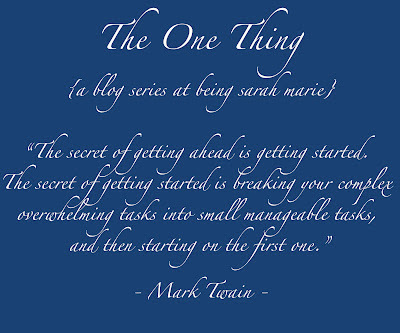 Are you inspired by Mark Twain? Do you want to participate in The One Thing? 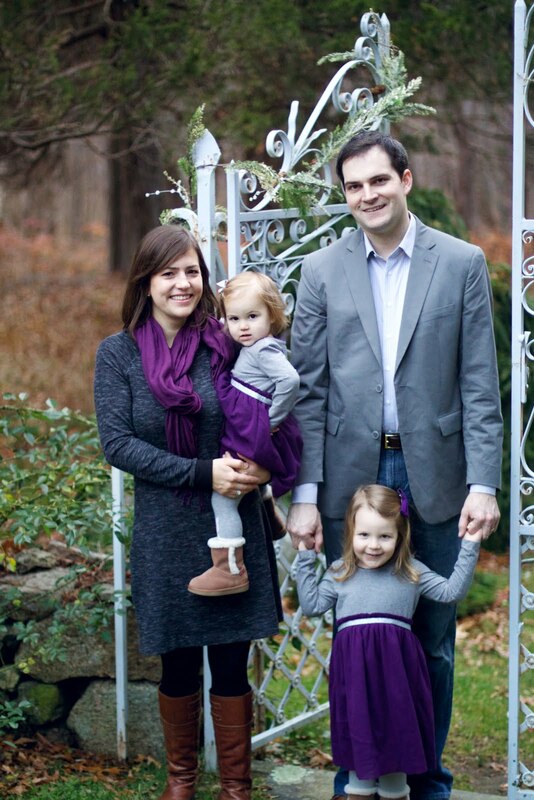 Let me know -- maybe I'll make the event into a weekly link-up for bloggers!